Crime Syndicate America Classic. The Classic version of the CSA. 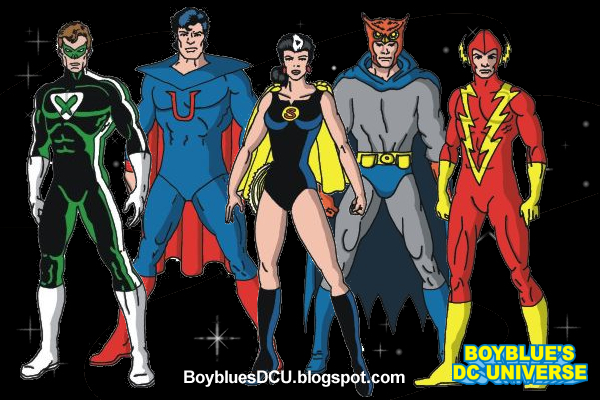 Wallpaper and background images in the दी सी कॉमिक्स club tagged: dc comics superwoman owlman ultraman.